The Portwest 2205 Ladies Food Coat is part of the Food Industry range of garments and has been developed to meet the rigorous demands of food preparation and catering environments. 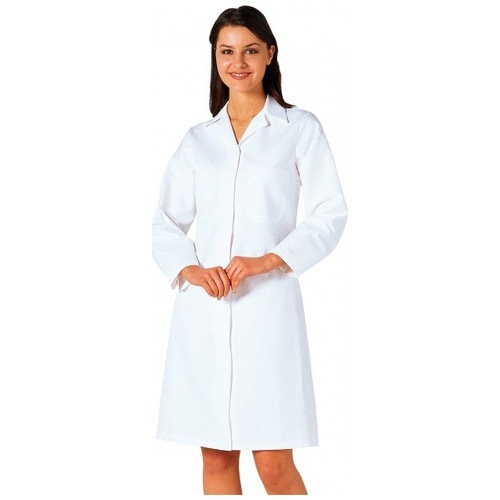 The garments have a streamlined design and are low maintenance for easy care. Hardwearing and functional, this range is the perfect choice for the demanding professional.